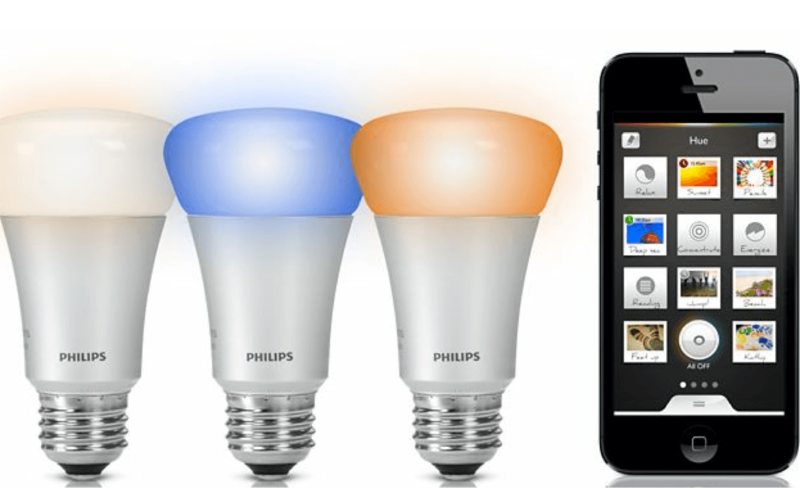 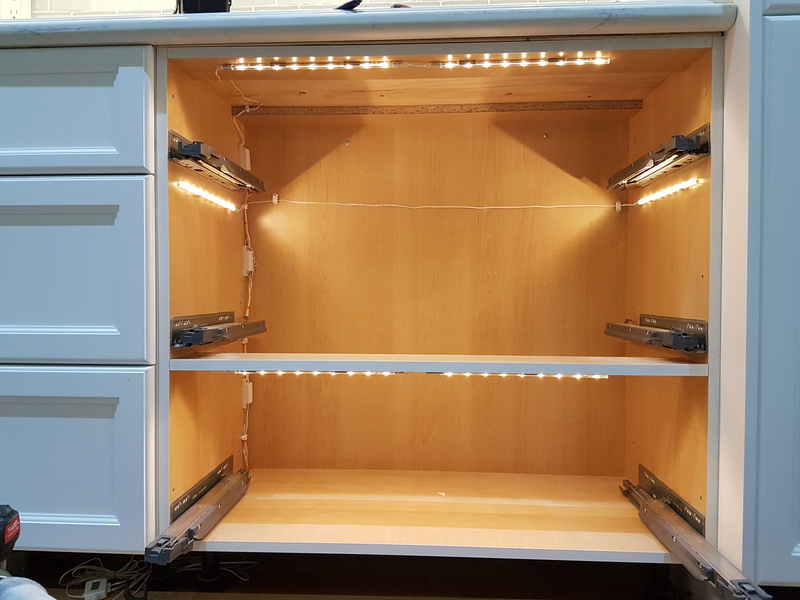 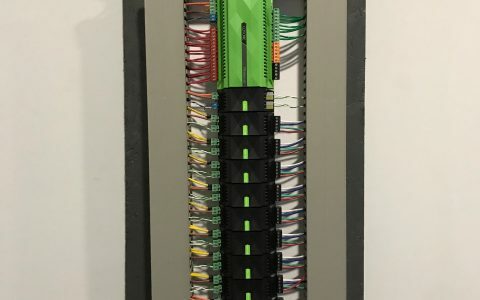 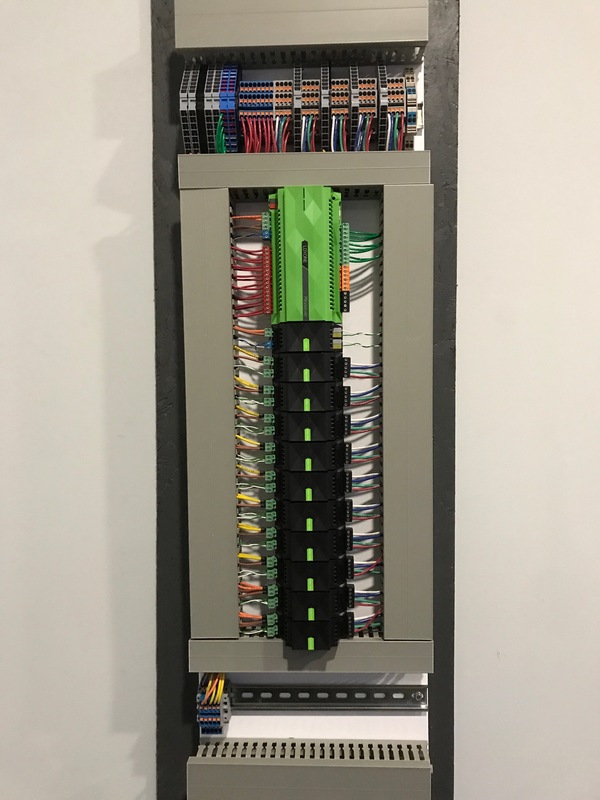 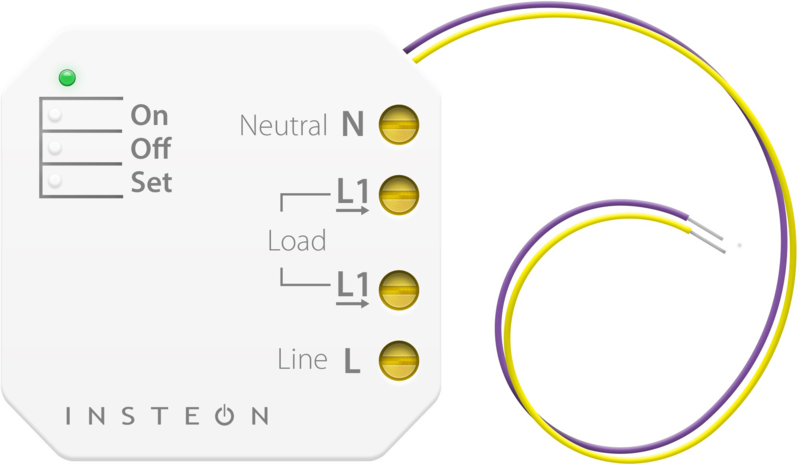 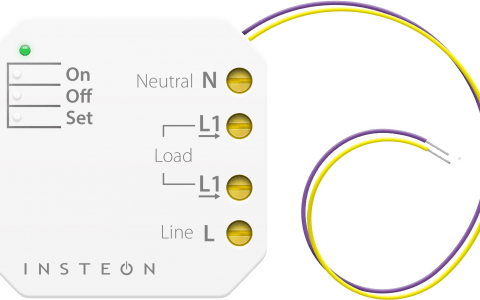 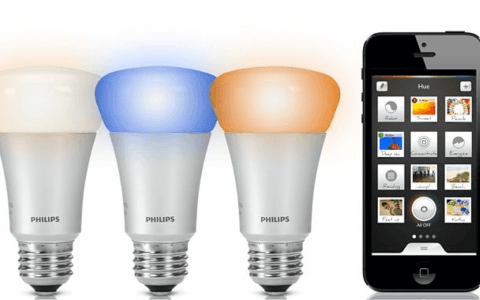 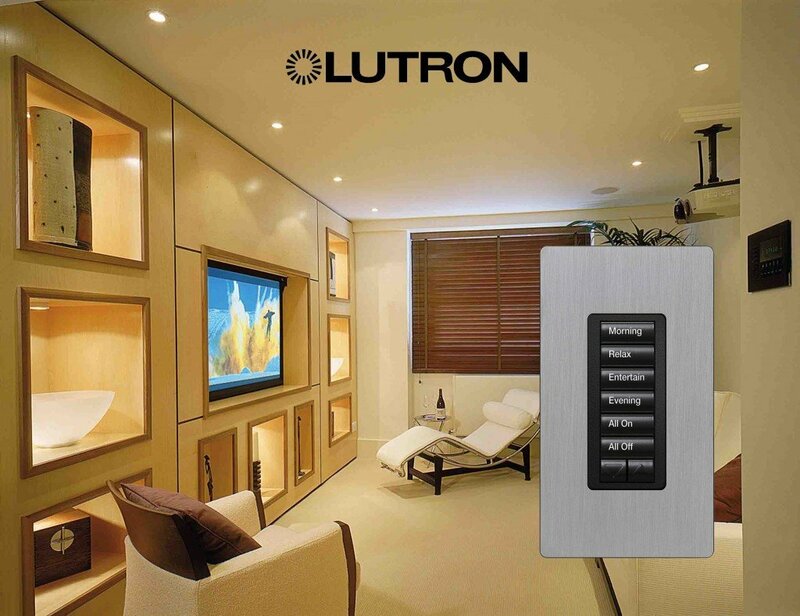 The latest in lighting home automation is more than just fancy switches. 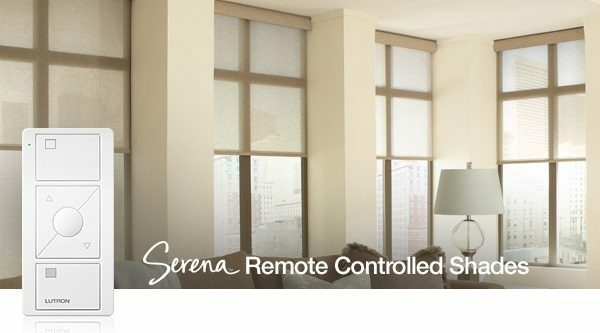 Lighting and blind controls can work together to create perfect light balances for a room, a floor or a patio at the touch of a button. 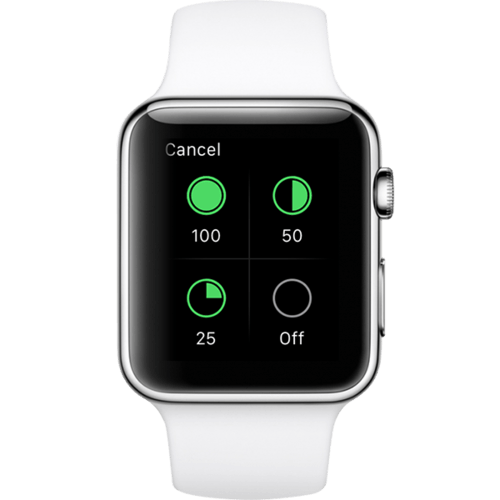 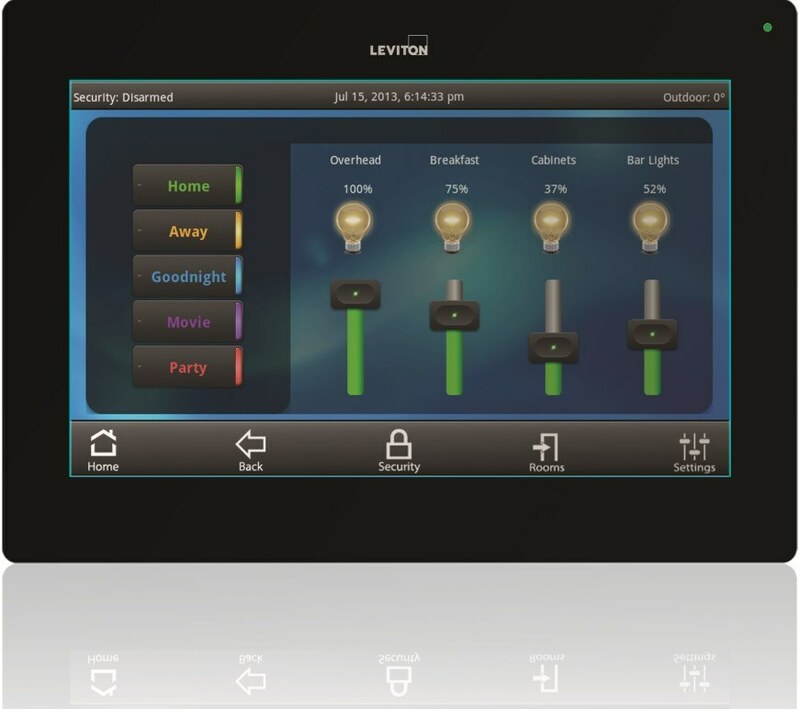 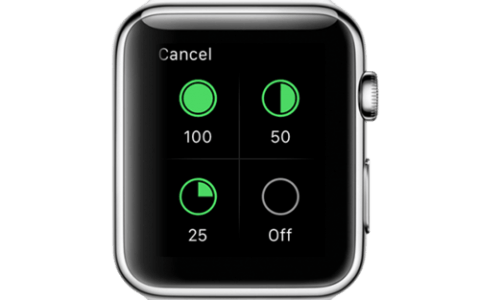 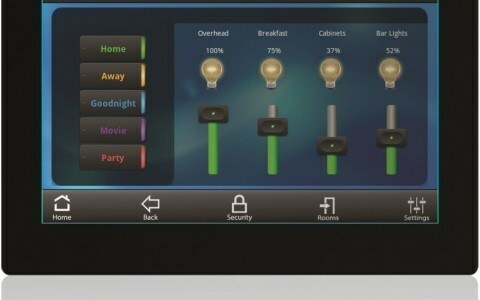 Control lighting “scenes” with an app on your phone, tablet or wall-switch. 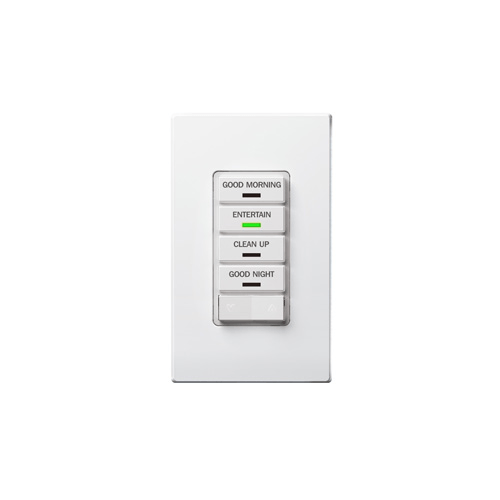 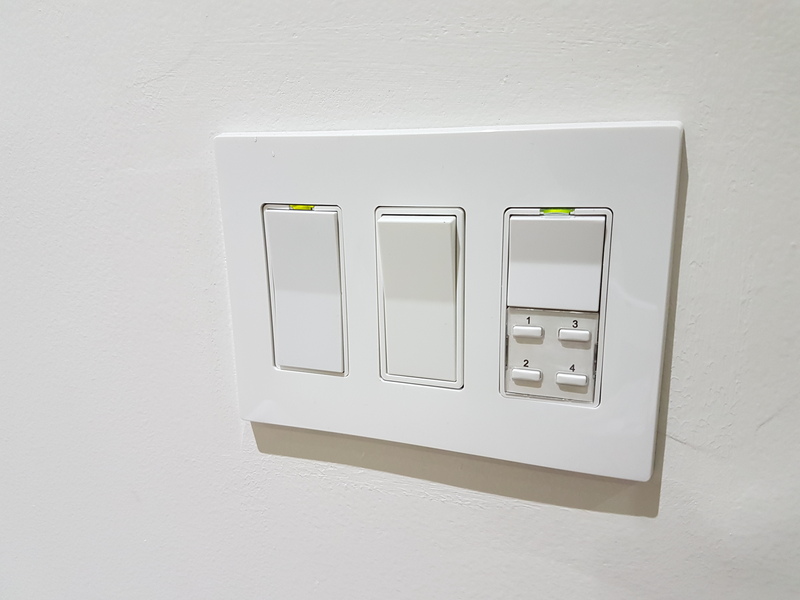 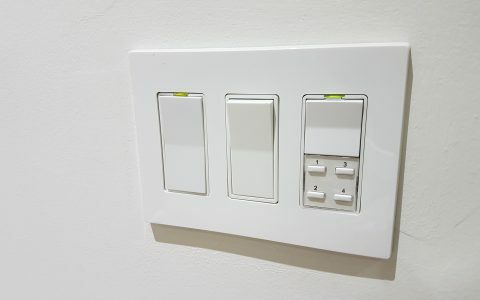 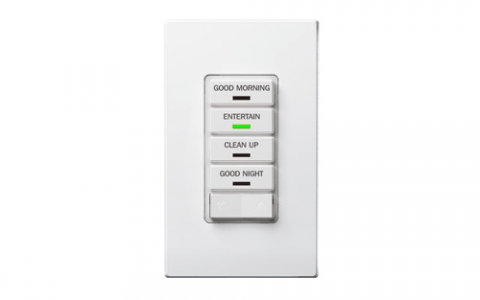 Switch on multiple lights to preprogrammed dimmer levels and open and shut blinds with the press of one button. 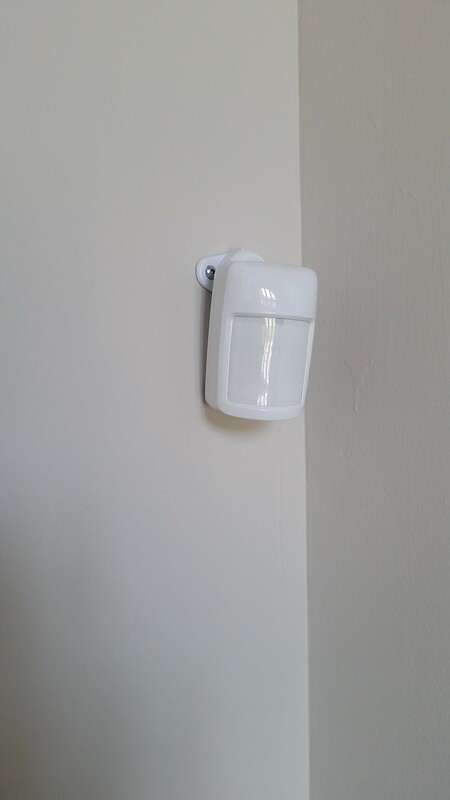 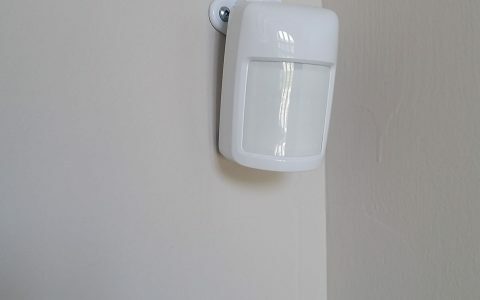 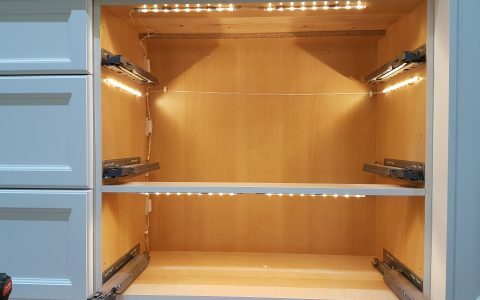 Integrate lighting with your security system to turn on lights when a sensor is tripped. 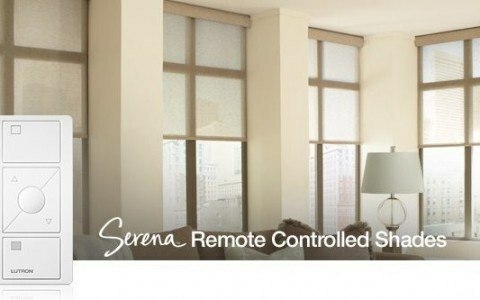 Integrate blinds and whole house music system to open blinds and play a song in a specific room when a wake-up alarm is set.